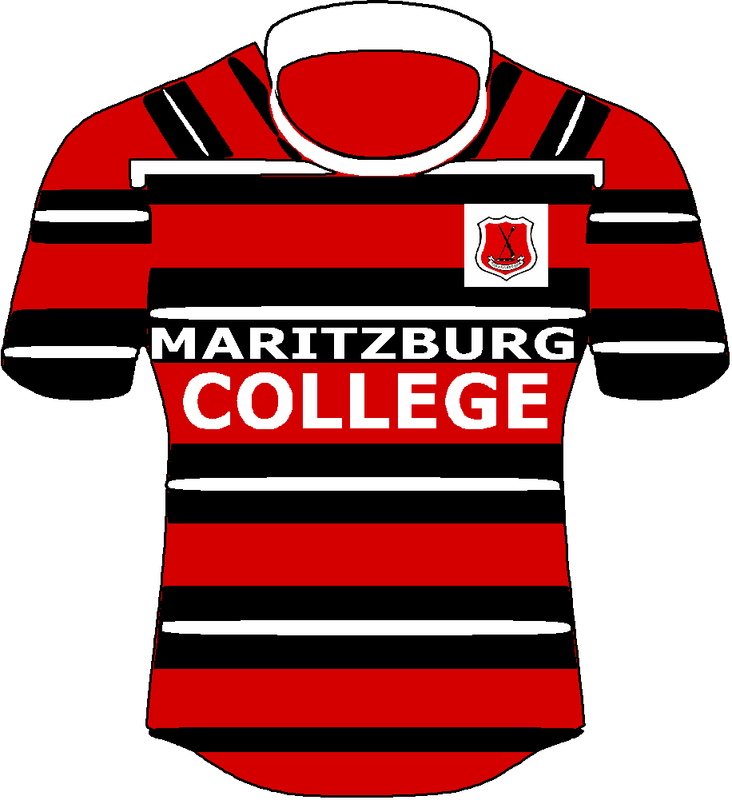 While the other major KZN rugby schools are still involved in preseason activities, Kearsney and Michaelhouse will go at it in the first big match of the KZN regular season, one weekend before the scheduled start. In seasons gone by, House has never really had the time to organise themselves to the extent that one would have regarded them fully prepared for their first game but they had managed to have at least one practice match in the lead up. This year it’s zero, zilch, zip, nil, nought, nothing, nada… There has been no chukka controlled warm-up game of any sorts. There just hasn’t been any time to schedule one. That’s because KZN’s summer sports season officially ended on 03 March. So visitors Michaelhouse will arrive at the Stott with a huge disadvantage. They will have to rely on what they gained in practice sessions. It’s not ideal and may amount to a major factor. 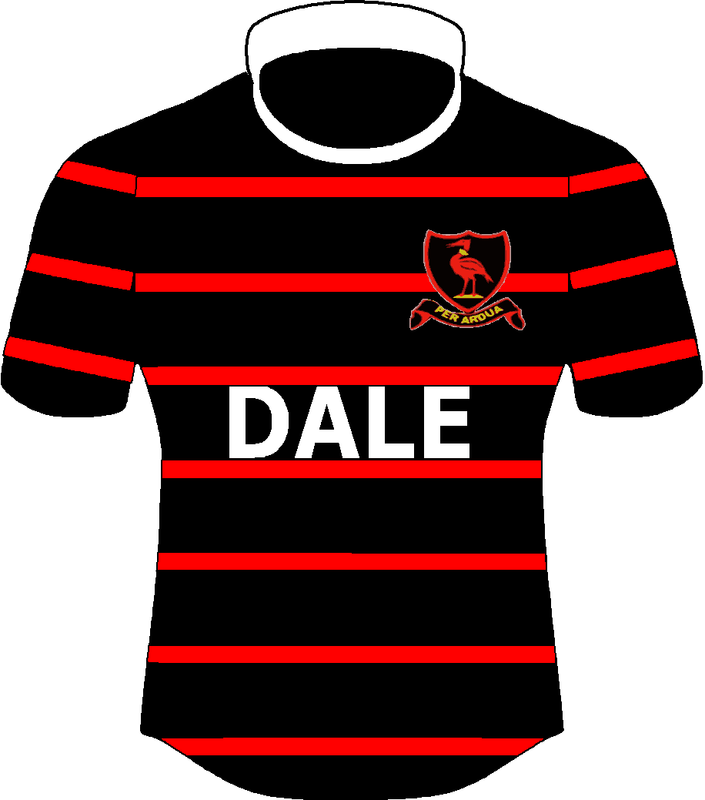 Ideally a 1st XV either wants to go into formidable battle with at least one proper match conditions work-out behind them or second prize is to face a team with just as little preseason exposure. In Kearsney, House won’t have either luxury. Kearsney has two games under the belt already. Those live matches experiences are vital. 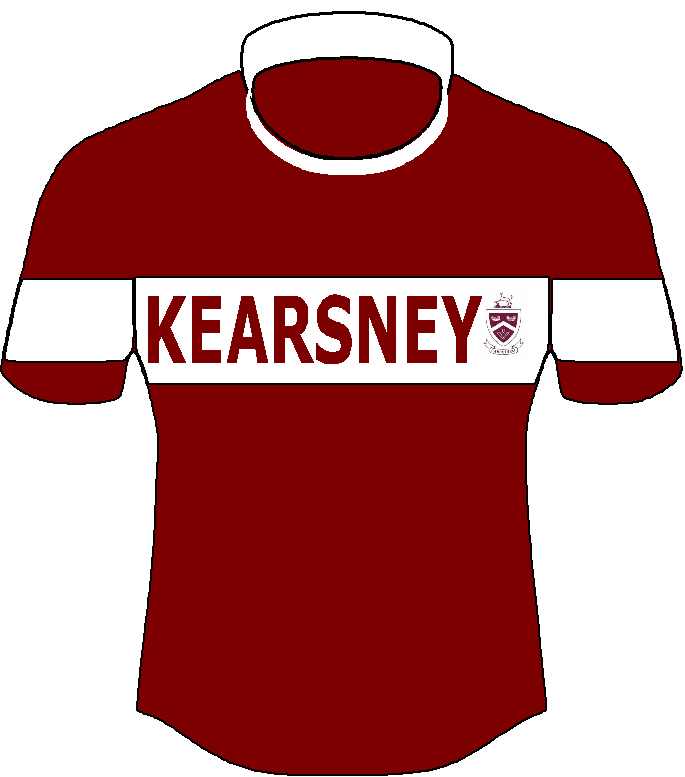 Come Saturday afternoon, there are bound to be a few surprises and unpredictable elements on the field of play but the expectation is the better cohesion throughout and fitness in the last quarter “should” belong to Kearsney. Further bad news for House is the unavailability of SA Schools cricketer Frazer Jones and dynamic centre Dane Fisher (shoulder), two boys with extensive 2017 1st XV experience who would have been key to the Balgowan team’s cause. Players who should make a positive impression include ‘yster’ captain Chris Opperman (no.8), Liam England (flyhalf), Andrew Holt (prop), Dan Dillon (lock) and pacy Michael Gomes (fullback). One of the attractions will be to see how the brand new coaching setup at House comes together. It will perhaps be a little unfair to judge them so early on. Nevertheless it will be interesting to follow their progress over the course of the season. Along with successful coach Mike Schwartz (now St Alban’s deputy headmaster), House lost a major rugby asset in the form of Ryno Combrinck, who now heads up the very focussed rugby programme at Paul Roos in the Western Cape. Indirectly their places have effectively been filled by two new staff members with pro level rugby coaching experience. They are James Fleming (Head of Rugby) and Ryan Strudwick (Head of Sport). Sam Mofokeng will make his debut as 1st XV head coach. He needs no intro at Kearsney, having worked on the Hill in 2016 and coached the core of the One-Stripes team while they were under-16. In this his second spell at Michaelhouse, Mofokeng has made a rapid rise to the top just like he has in the KZN provincial youth week arena where he most recently played an assistant role in the under-18 Sharks’ very good Craven Week campaign last year. By contrast to the newness of House coaching, Kearsney find themselves in the trustworthy hands of Barend Steyn who has been at the helm since 2001. Assisted by old boy Nico Breedt who made SA Schools 20 years ago, the two big men look like a pair of uncompromising forwards orientated coaches. However it is in the strive to produce balanced flowing rugby that they’ve received the double thumbs up. Attractive well-timed backline play aided by forwards with handling skills up to the task of continuing the go-forward without sacrificing the speed of the attack is an established part of the coaching manual now. With size counting against the Maroons this year, a lot more value is likely to be placed on being able to come right with this style of play and other innovations. 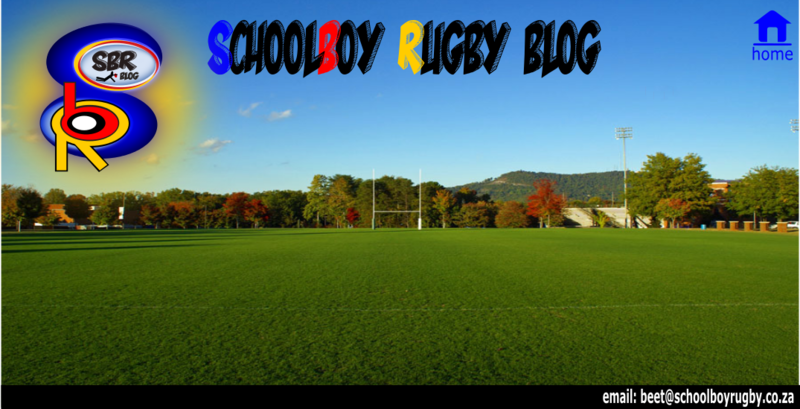 Kearsney stumbled at the first hurdle during their annual Northern Natal tour when they lost to Pionier. The latter have cemented their reputation of being the thorn in the side Durban Highways teams at their home ground in Vryheid. 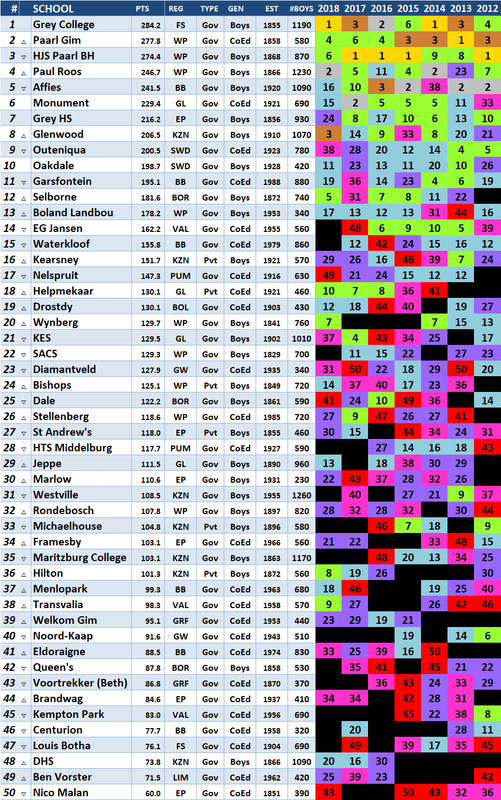 It’s too early to tell but there is a chance the result of 23-17 may still be listed as one of the upsets of the 2018 year come the end of the season, depending on how Kearsney fares. But for now the home team are the favourites to add to the win they achieved against Sarel Cilliers in Glencoe. Kearsney players that are bound to be influential include Sibu Sangweni (flank), Jacques Odendaal (flyhalf) and Robbie Koenig (fullback). Although the matches played at Michaelhouse’s home field the Meadows’ have tended to go down to the wire in recent years, on the Stott on Botha’s Hill, the matches have been rather one sided affairs. Was a great day of rugby. Well done Kearsney. House did very well considering they only had 1 week of rugby to put teams together. Game of the day 3rd team. Koenig looks like a chip off the old block. 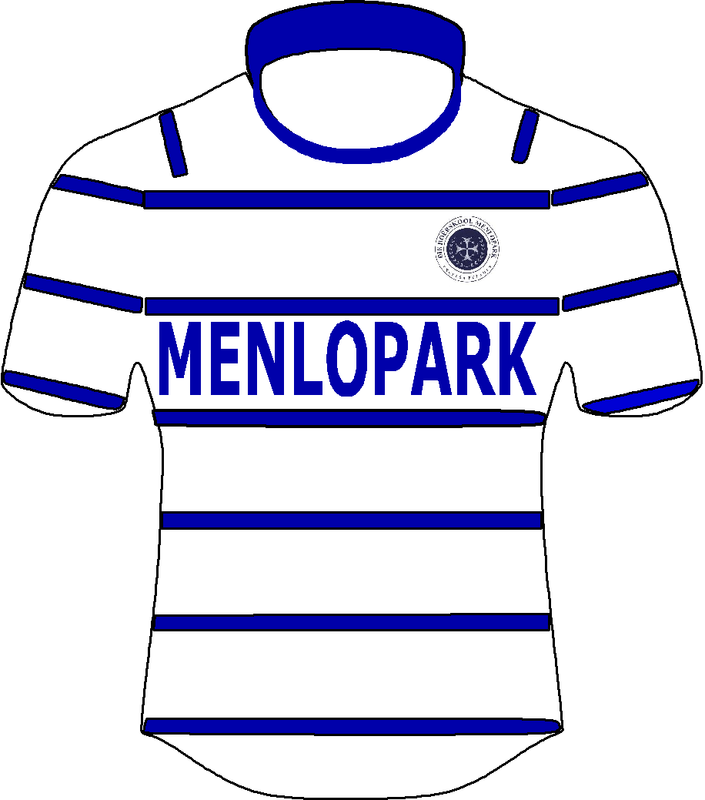 His old man played full back for the great 1981 team captained by D. Polkinghorn. One of the only teams they lost to that year was Westville Also is Scott Couzens the grandson of the legendary Westville headmaster Roy. If so I am going to give his father a tough time on our old boys day. @star: Indeed he is – looking forward to some banter on OBD!! @Griffhound: You are going down I remember watching him against Westville at U14 level. While not the biggest, he was quick and a big heart. What has happened to the captain/prop nicknamed OX? 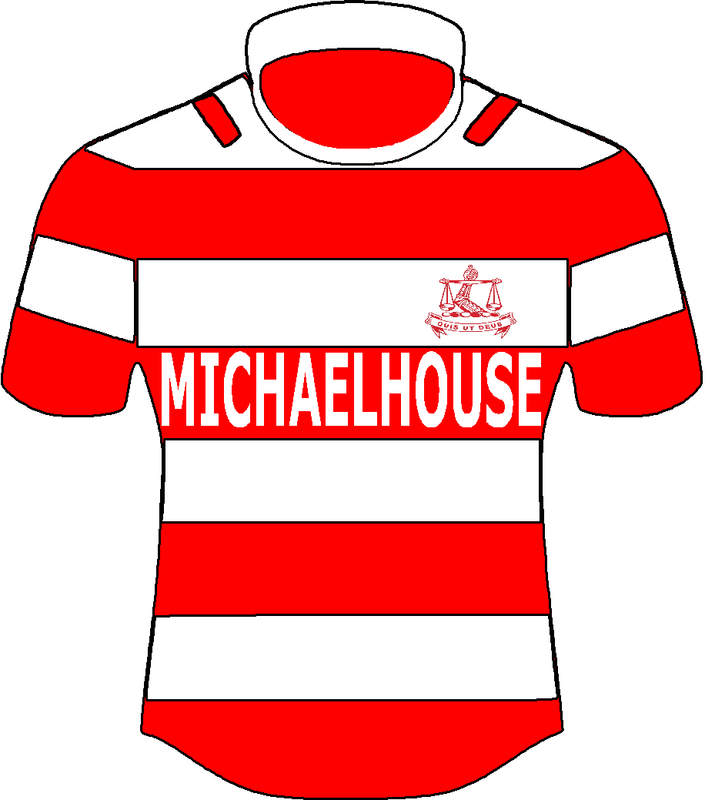 @star: he is grade 11 and is playing tight head for the firsts …..
Any takers for Westville vs MichealHouse? @Skopgraaf243: I lost 100 bucks last weekend already… I think House will have a tough assignment. This game should belong to Star. I see he’s not hakking me for the treble, yet! @star: 1981 team lost 13-12 to Alex, I think that was the 1980 side! I shall back the Westville lads to give the silver spooners a wack! @McCulleys Workshop: I think I will go for the double of Westville and Hilton against House. 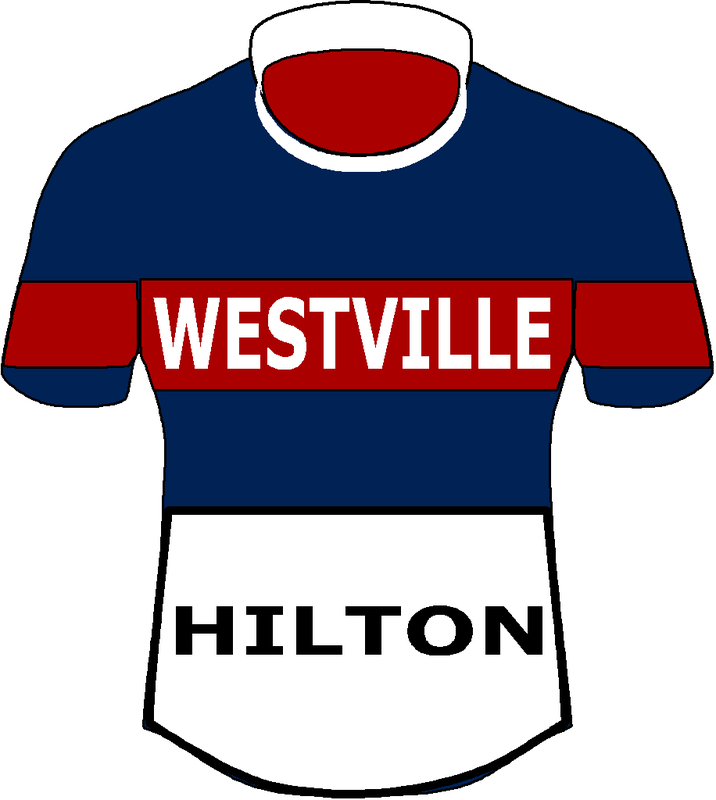 The treble would involve Westville beating Kearsney on Stott which seems to have been a bit of a banana skin the last few years.